Cathy Solarana gave a very well received workshop on Brand Therapy at the 2015 AIGA National Conference in New Orleans. Since then, she’s built on it, and we speak of how Brand Therapy has grown. 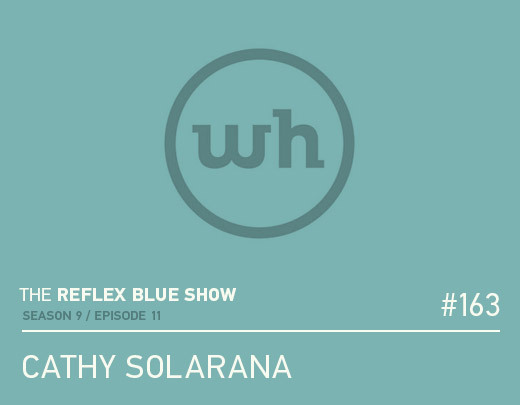 We also talk about concepting, her own Wheelhouse Collective, and more. Enjoy.